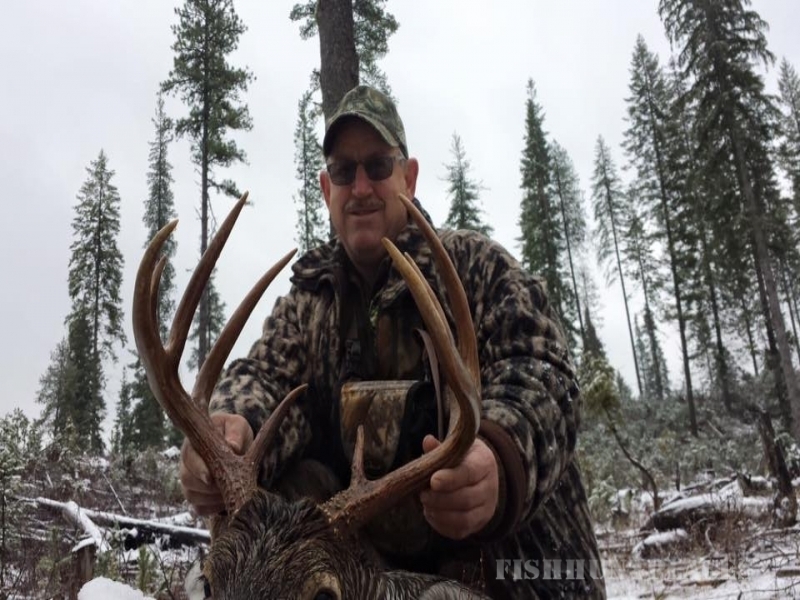 With 20+ years of hunting experience, combined with 16 years as a licensed guide for Idaho Whitetail Guides and other area outfitters, we bring passion, enthusiasm, and dedication to all of our hunts. 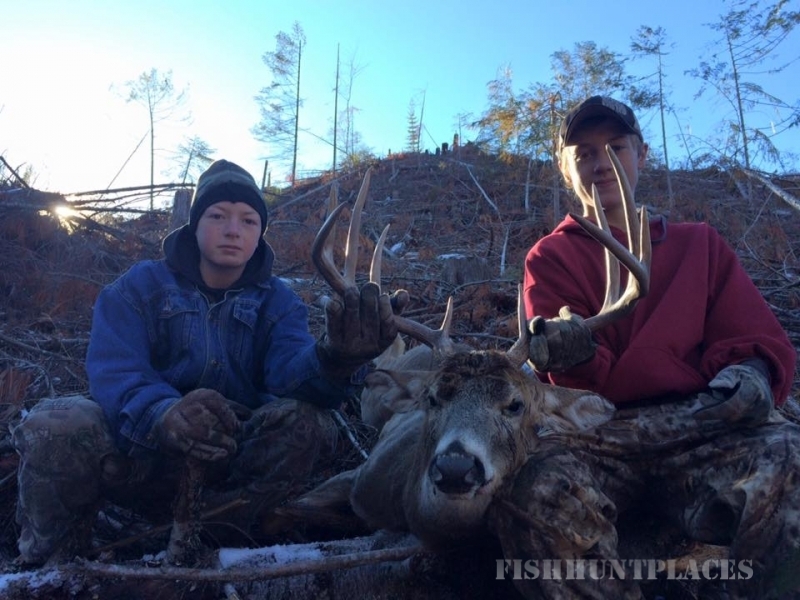 As hunters, we all know there can be trials, frustrations and setbacks but we wholeheartedly pour our hearts into the experience of a lifetime you will have hunting with us. 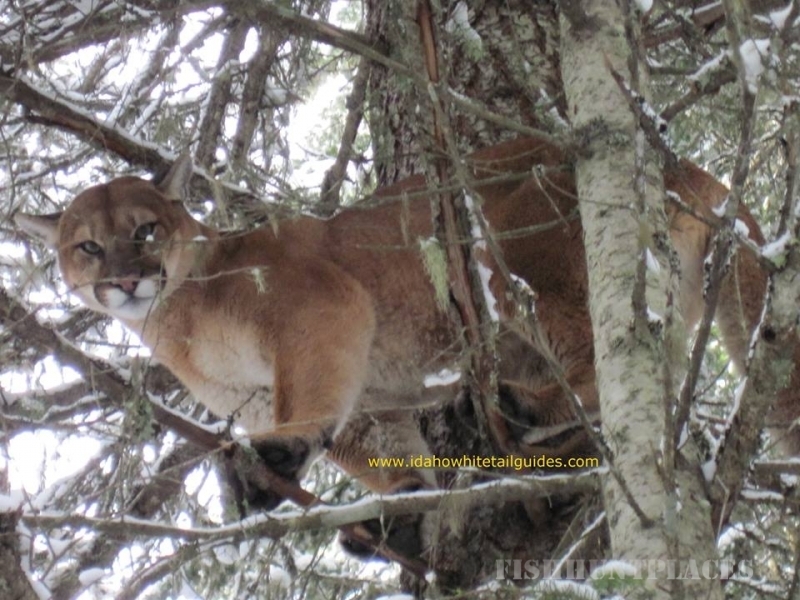 Imagine setting out to follow that fresh mountain lion track behind a hard working pack of hounds, bugling in an 800 pound elkduring rut, taking home a prime winter wolf pelt, or maybe you'll have the chance to top the record-breaking bear one of our clients took out in 2014. Whatever your choice of hunt might be, our stories, experience and knowledge will forever shine through. 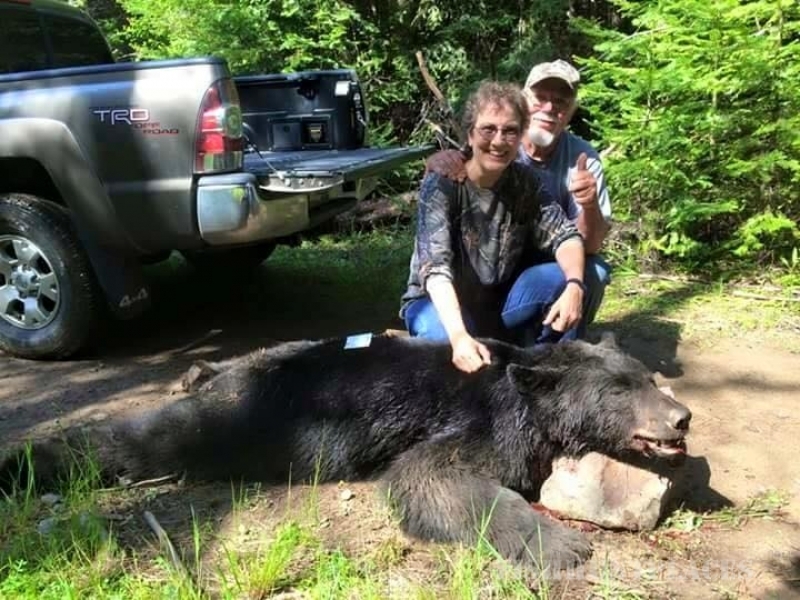 We are a big game outfitter and guide service providing top quality hunts for Bear, Cougar,Deer, Elk, and Wolf in the north section of the Rocky Mountains known as Nez Perce, Clearwater, and Idaho Panhandle National Forest areas. 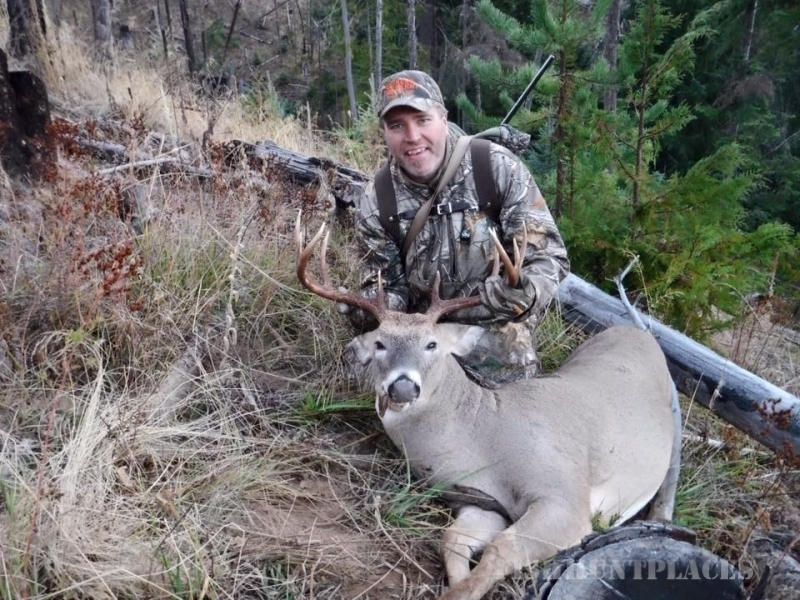 Elevation in the 450+ square miles of area guided by Idaho Whitetail Guides range from approximately 1,200 to 6,000 feet elevation. You don't have to wait on a big game license draw or lottery for your license. 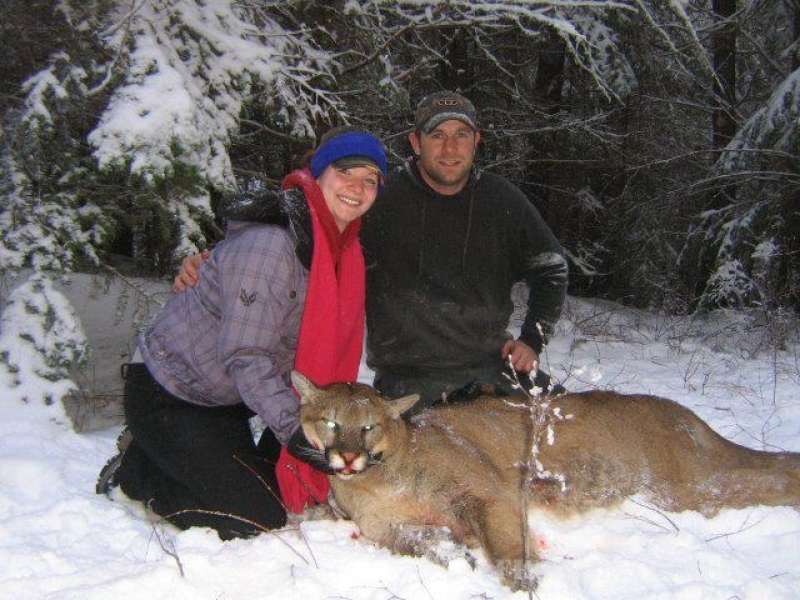 Your big game license is guaranteed when you book a hunt with us. 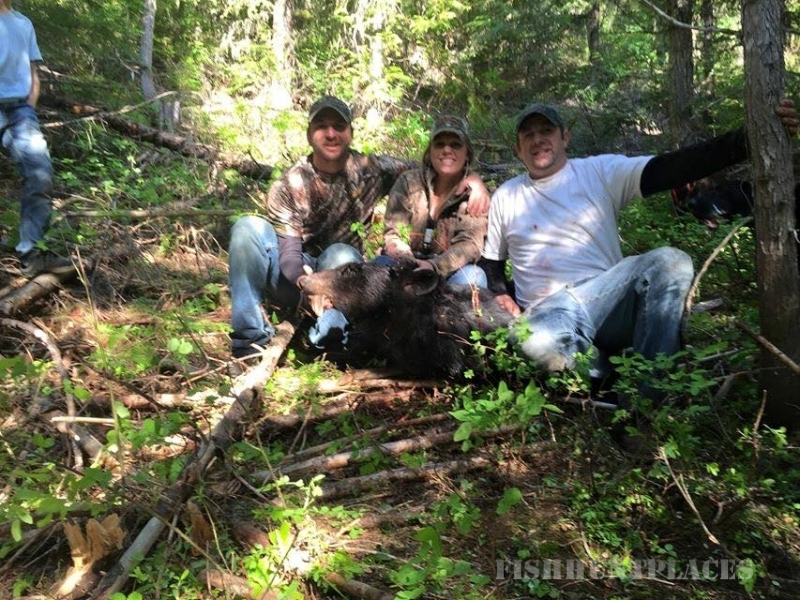 We offer a full-range of archery or rifle guided and non-guided hunts, both with and without dogs. We have a full pack of very well trained and talented BearPath-Plott Hounds ready and willing to help in our search for your Cougar and Bear. Rocky Mountain Elk and Whitetail Deer are just a couple of the more than 400 species of wildlife that call these beautiful rugged mountains of Idaho home. 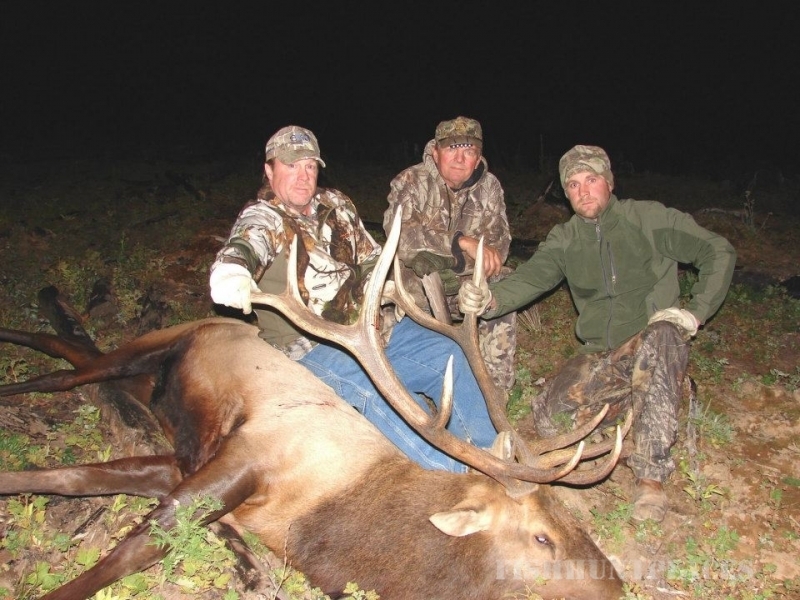 We take our guiding very seriously and want you to enjoy your time in Idaho with us. Your abilities as a hunter will be as important as your guide's abilities in the field. 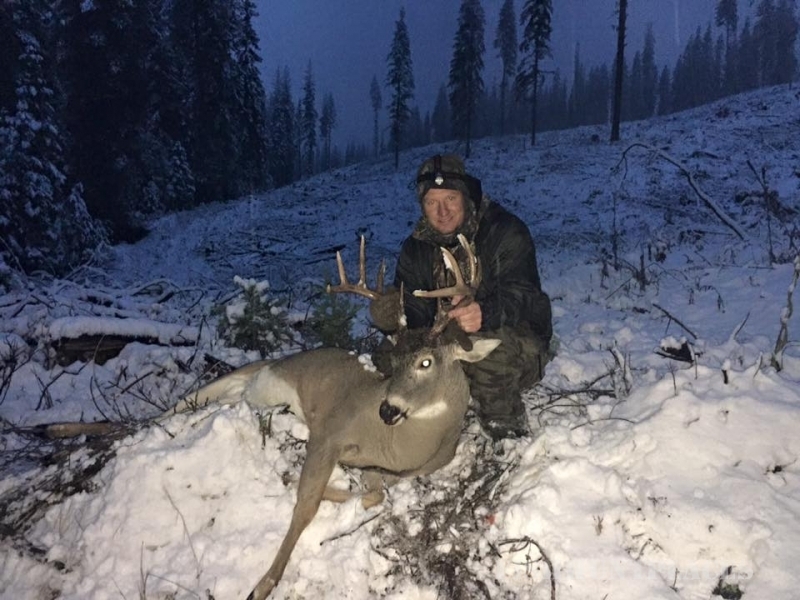 You are in remote areas (and a sometimes challenging landscape) on most hunts, which will warrant added attention and responsibilities on your part. 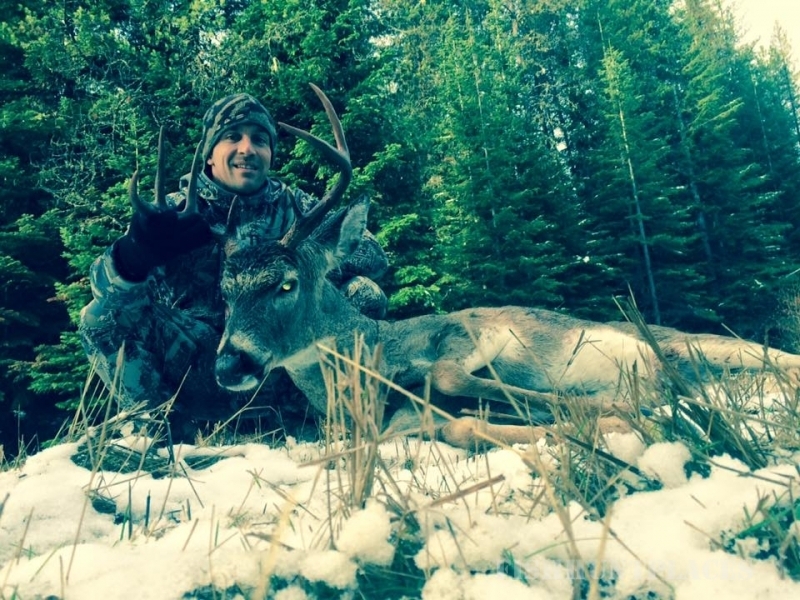 Book your next adventure with Idaho Whitetail Guides. 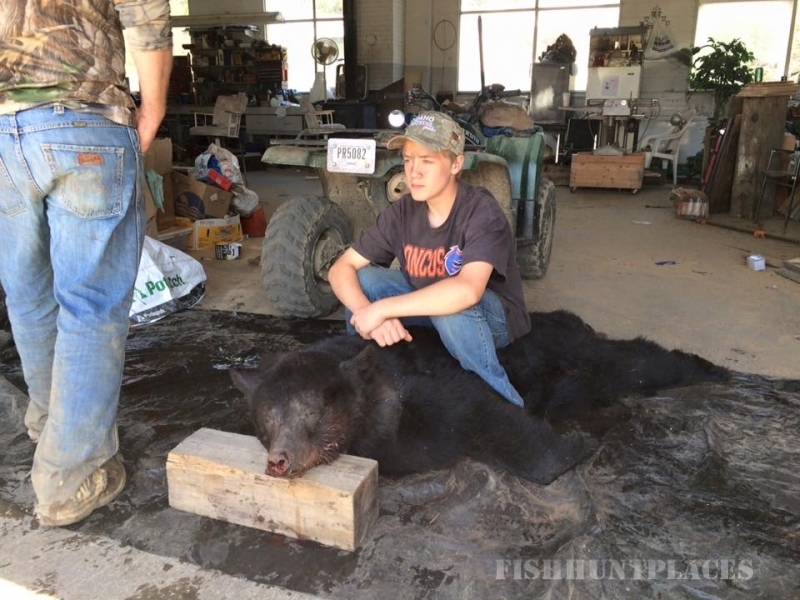 We promise to do our very best to give you, our valued clients, the most enjoyable "hunt of a lifetime". 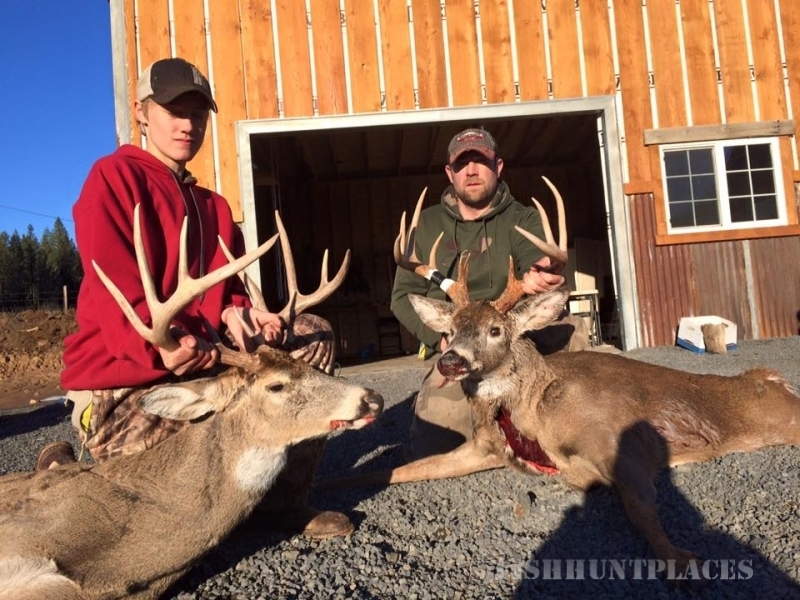 If a small family run business that strives for quality and pays great attention to detail sounds right for you, please contact us to schedule your next big game or predator hunt. We love what we do, and we can’t wait to share it with you. Set out each day from the door of the full amenity rustic cabin with your professional guide in a 4x4 pickup, snowmobile or ATV. Return each night for delicious hot meals around the table to share stories of the day's adventures, soak in the surrounding beauty under the evening stars and wrap yourself in the warmth of the cabin for a good nights rest. During your time in our little neck of the woods, we pray for your successful hunt, a smile in your heart and great memories to share when you return home.